Advising upon major infrastructure projects and more complicated negotiations is our forte but we are experienced in all aspects of planning law and policy. 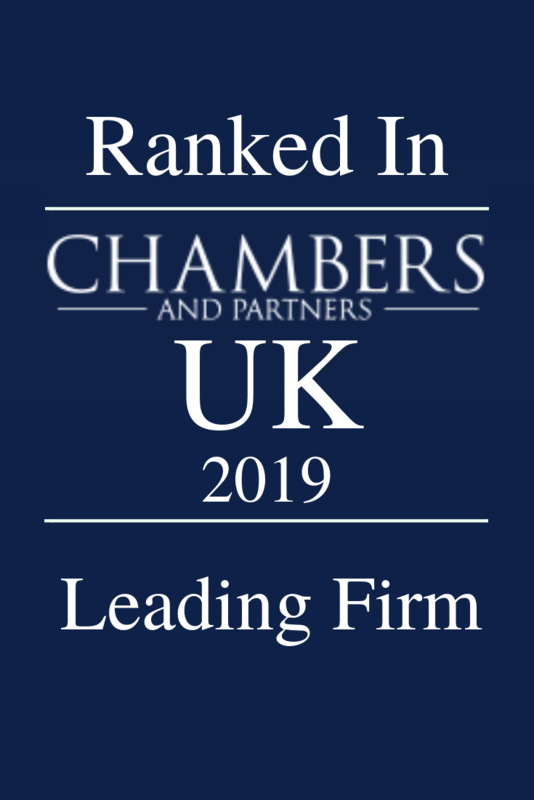 In the latest rankings within Chambers UK 2019, Walton & Co has been ranked as a leading firm. In addition, a significant part of our practice is advising upon highway and transportation matters, which may often form pre-conditions to the commencement of development. Compulsory purchase law and compensation form an increasing proportion of our work, where we often work with clients' retained property and agricultural lawyers and surveyors. We also advise local and public authorities including Parish Councils upon planning related administrative issues. In the latest rankings within Chambers UK 2019, Walton & Co has been ranked as a leading firm. We have also been ranked within the highest rated planning law firms in the United Kingdom in the Planning Law Survey 2018 in the Planning Magazine. Contact us today to find out how we can help you with your legal matters. Call us today to arrange an appointment. Sign up here to receive the latest planning news & information.